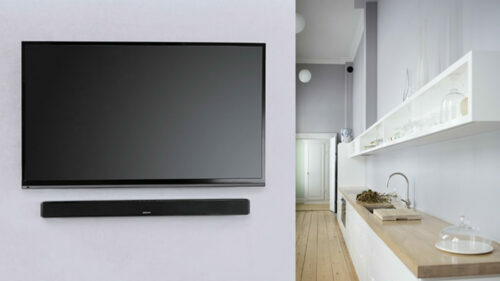 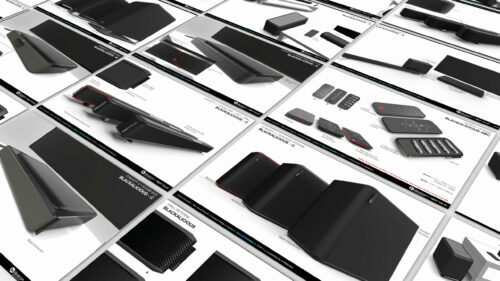 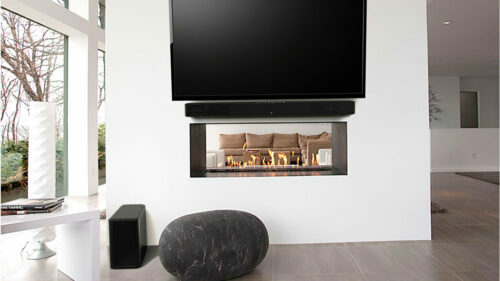 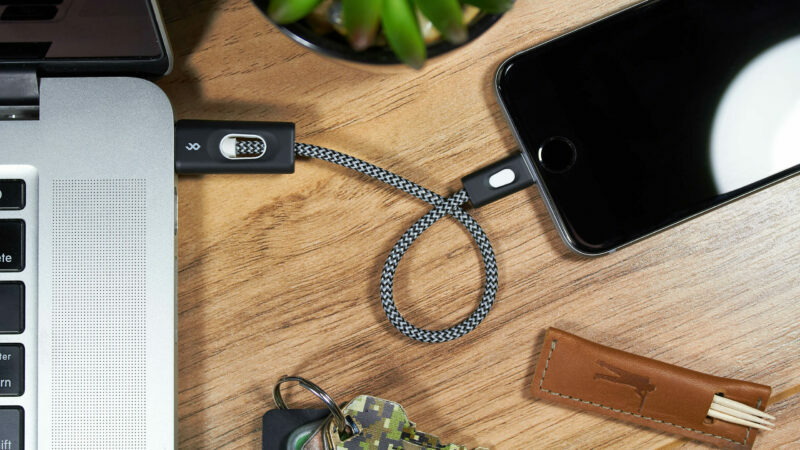 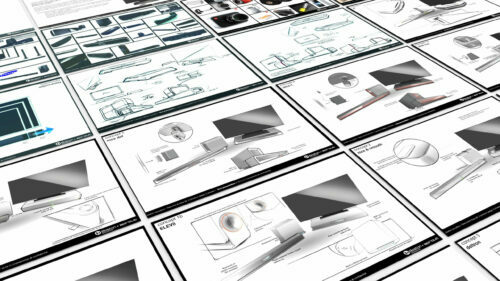 For Boston Acoustics, Sprout’s mission was to design a Bluetooth 2.1 sound bar and wireless sub woofer: the TVee 28. 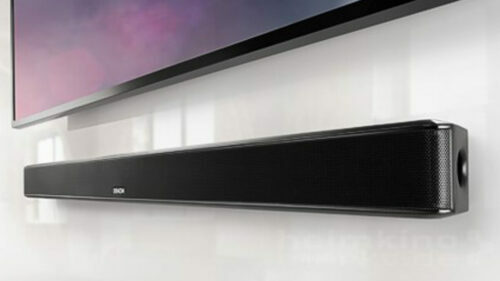 The design language needed to be cohesive between the TVee 28 sound bar and sub and TVee One speaker base (which SPROUT also designed), while still maintaining a familiar look and feel to the existing lineup of Boston Acoustic products. 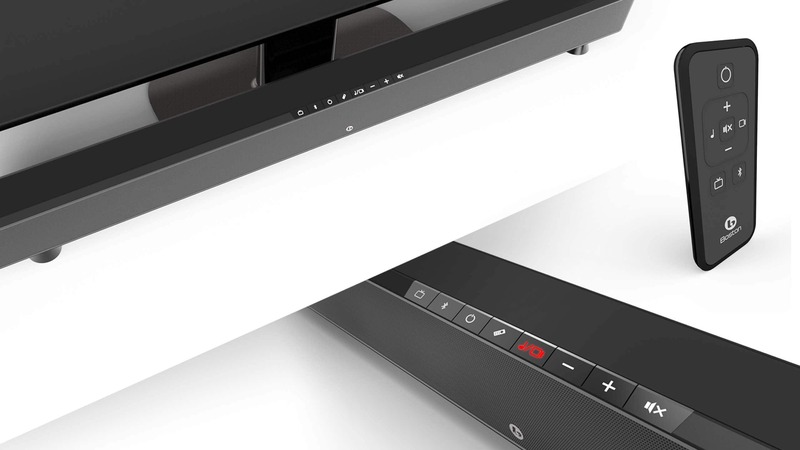 In addition the design had to be progressive enough to fit into premium brand of the parent company: Denon. 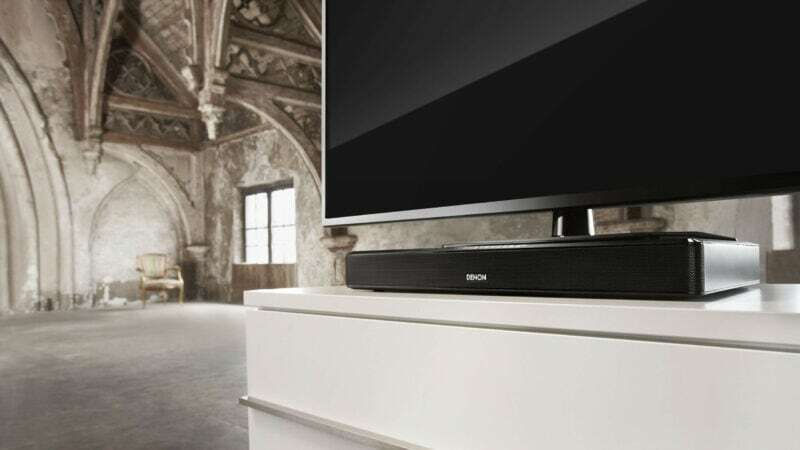 Boston Acoustics TVee 28 Virtual Surround Sound Speaker System envelops you in rich, room-filling audio. 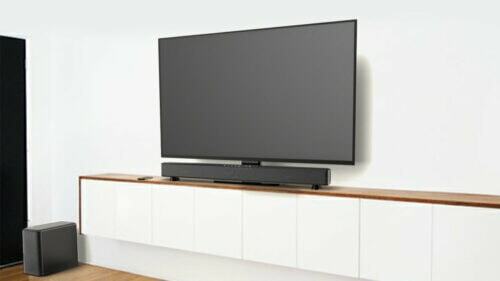 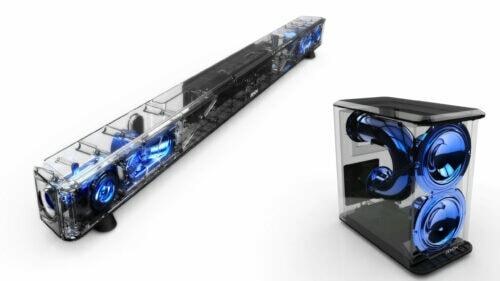 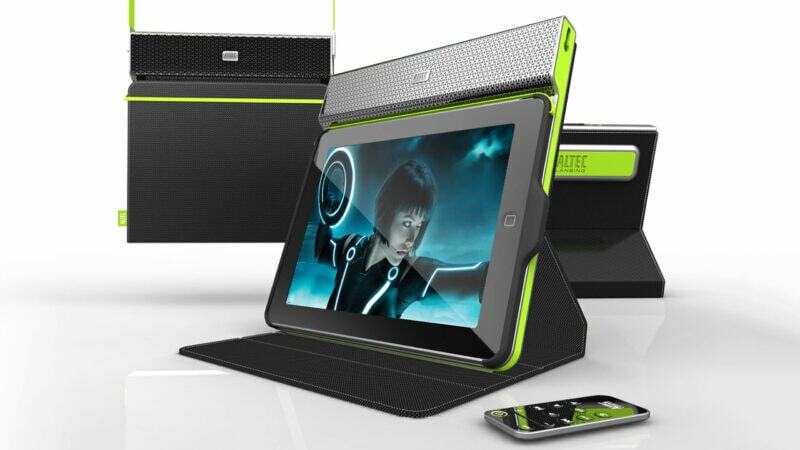 The Bluetooth-enabled, 2.1 speaker system – with its dedicated left, center, and right channel drivers – delivers clear dialogue for television, cinematic surround sound for movies and gaming, enhanced stereo for music and, best of all, connects wirelessly to all Bluetooth-enabled devices. 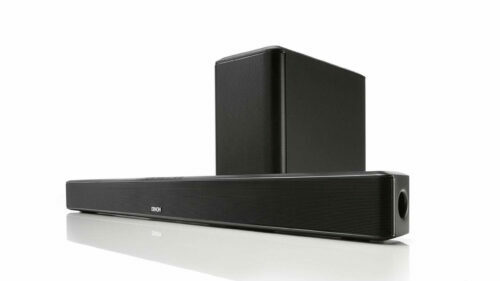 Perfectly sized for televisions 40 inches and larger, the plug-and-play set includes a sound bar and wireless subwoofer.